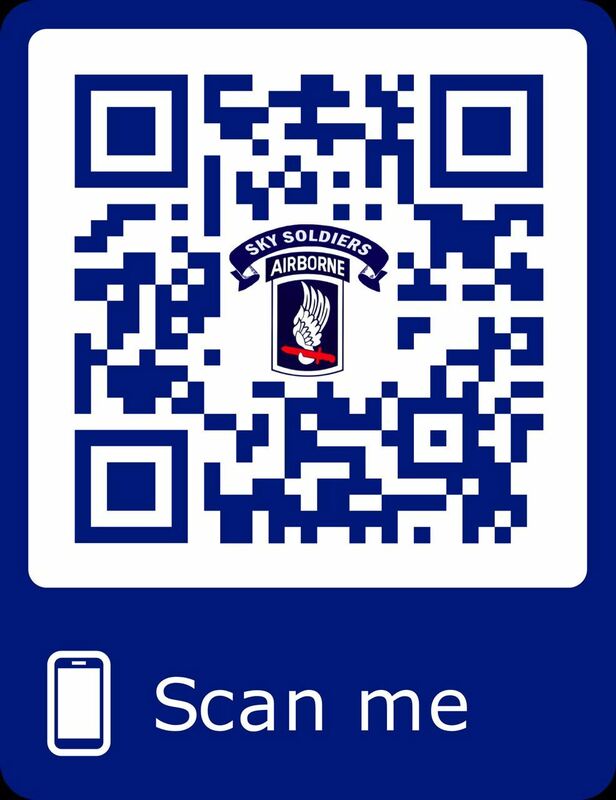 The 173d Airborne Brigade Association extends the scope and diversity of the online shopping experience for our members. All merchants and online stores presented through this virtual mall are approved affiliate programs, developed and endorsed by the Association. All of the purchases made through our website will generate commission revenues for the 173d Airborne Brigade Association and The Herd Foundation. Click on any of below online stores to get more details.